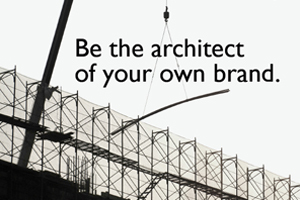 Be the architect of your own brand. At this NAWBO Connects event, Melinda and Joy discussed the importance of building an integrated brand identity system, the key components of a distinctive visual and verbal identity, and how to design a communications structure that will connect with your audience most effectively in a variety of media. For future event details, or to learn how to bring this presentation to your organization, email Joy.